Egyptian general-turned-president Abdel Fattah Al-Sisi won a second term virtually unchallenged in what is widely seen as a flawed election. The run-up to the poll, including a soccer protest, suggests, however, that it will take more than a democratic whitewash to get a grip on simmering discontent. The protest in early March signalled that militant soccer fans who played a key role in the 2011 toppling of President Hosni Mubarak may be down but not out. To be sure, the differences between 2011 and 2018 could not be starker. Mr. Al-Sisi presides over the worst repression in recent Egyptian history that has targeted even the slightest form of dissent, making Mr. Mubarak’s rule look relatively benign. Potential challengers in the recent election were either jailed or persuaded, sometimes in a heavy-handed manner, to withdraw their candidacy. They included serving and former military officers as well as Mortada Mansour, a controversial member of parliament and head of starred Cairo club Al Zamalek SC. It was Mr. Mortada’s withdrawal that prompted a last-minute race to find a non-threatening challenger who could muster the endorsement by at least 26 members of parliament and 47,000 voters in time to meet the nomination deadline. Mousa Mostafa Mousa, a largely unknown politician who had earlier declared his support for Mr. Al-Sisi, registered 15 minutes before the deadline, ensuring that the government could claim that the election would be competitive. Mr. Moussa secured three percent of the vote, while Mr. Al-Sisi won a 92 percent landslide. 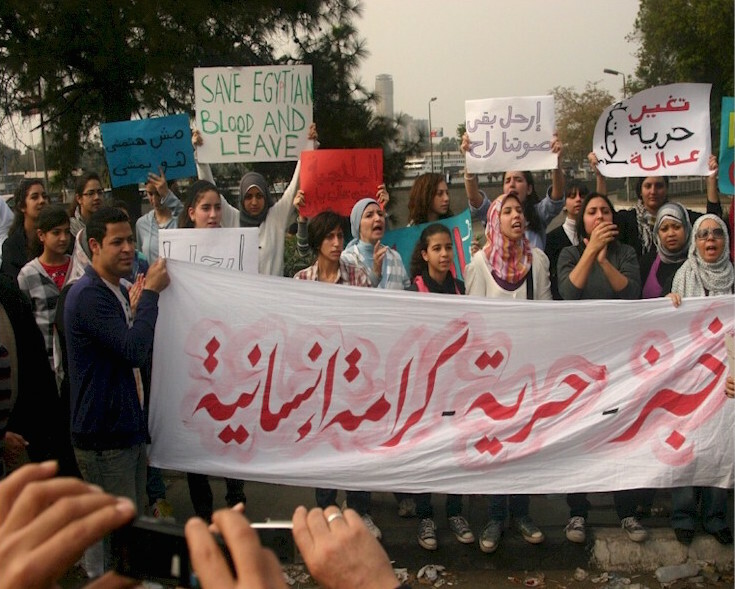 Among Egypt’s estimated 60,000 political prisoners are scores of militant supporters of soccer clubs who were not only prominent in the 2011 uprising but also in subsequent anti-government demonstrations, including a wave of student protests in the wake of the 2013 coup that initially brought Mr. Al-Sisi, when he was still serving as Egypt’s top military commander, to power. The student protests, that turned the country’s universities into security fortresses, were brutally squashed by law enforcement forces abetted by the adoption of a draconic anti-protest law, tight control of the media, and a crackdown on non-governmental organizations. The seeming revival of the ultras comes at a time that soccer is re-emerging in Egypt as one of the few, if not the only valve for the release of pent-up frustration and escape from daily worries in an economic environment of austerity that has improved macro-economic indicators while fuelling inflation and making it harder for many Egyptians to make ends meet. In the latest incident, seventeen supporters of storied Cairo club Al Ahli SCS, which traces its history back to the early 20th century when it was founded as an anti-monarchical club whose supporters played an important part in the 1919 anti-British revolution that paved the way for Egyptian independence three years later, were reprimanded in custody earlier this month. The fans stand accused of participating in protests and clashes with security forces towards the end of a Confederation of African Football (CAF) Champions League match in Cairo that pitted Al Ahli against Gabon’s CF Mounana. They reportedly chanted slogans against the police and in favour of freedom. As an international competition, the match was one of the few games exempted from a ban on public attendance of soccer games that has been in place for much of the last seven years in a bid to prevent stadiums from re-emerging as potential venues of anti-government protest. 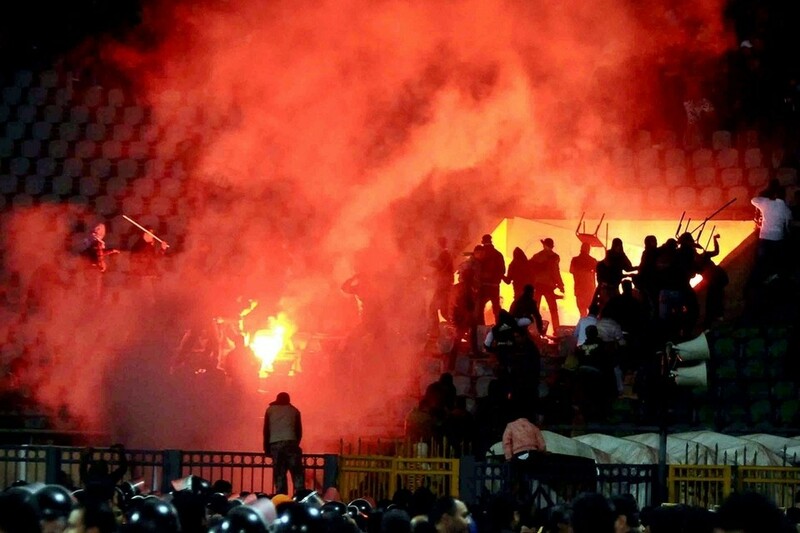 The incident threatens to delay plans to lift the ban that has been enforced uninterrupted since early 2012 when 72 Al Ahli supporters died in a politically loaded brawl after a match in the Suez Canal city of Port Said. The potential charges against the fans include being part of a group that incites disregard of the constitution and the law, preventing state institutions and public authorities from carrying out their work and threatening the safety and security of society. 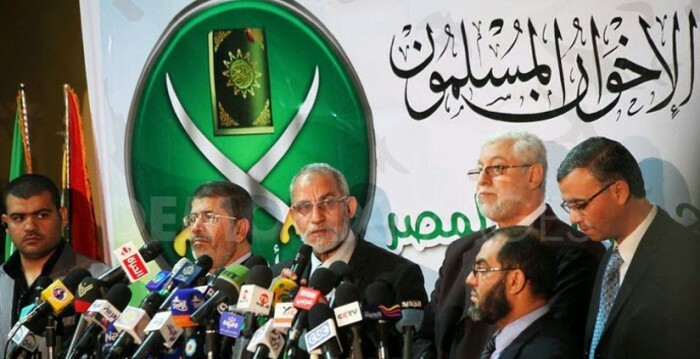 Public investigators said the detainees included members of the outlawed Muslim Brotherhood that won Egypt’s only free and fair election in 2012 but was toppled a year later by Mr. Al-Sisi. 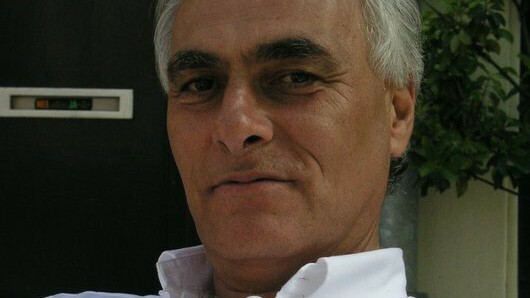 Phd student Hesham Shafick, however, described the CAF match as a return to the days prior to the 2011 revolt in which militants fans or ultras dominated the stadium with their highly artistic, choreographed support for their club that was often laden with overt and covert political tones. “Their famous flames lit up the stadium and their famous song ‘liberta’ resurrected the moribund spirit of the January 2011 revolution,” Mr. Shafick wrote. 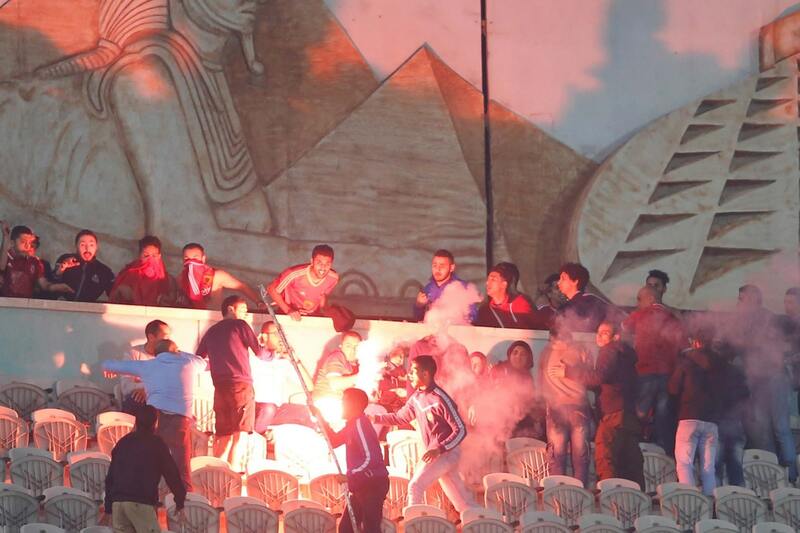 Mr. Shafick’s description and pictures of the Cairo stadium during the match suggest that the ultras as a group staged the choreographed support for their club. The staging defied a 2015 court ban of all ultras groups even if individuals rather than the group itself may have been involved in the last-minute protest. Mr. Al-Khatib was among a host of club presidents and athletes that attended a news conference hosted by the Egyptian Football Association (EFA) to endorse Mr. Al-Sisi’s candidacy in a seeming violation of a ban on mixing sports and politics, arbitrarily imposed by world soccer body FIFA. The revival of soccer as a release valve was evident in a Cairo coffeehouse on the second-day of Egypt’s three-day election where men had gathered to watch a friendly match between Egypt and Greece. “Our voice is heard when we cheer and make a difference to the players, who are also doing something for the sake of this country. 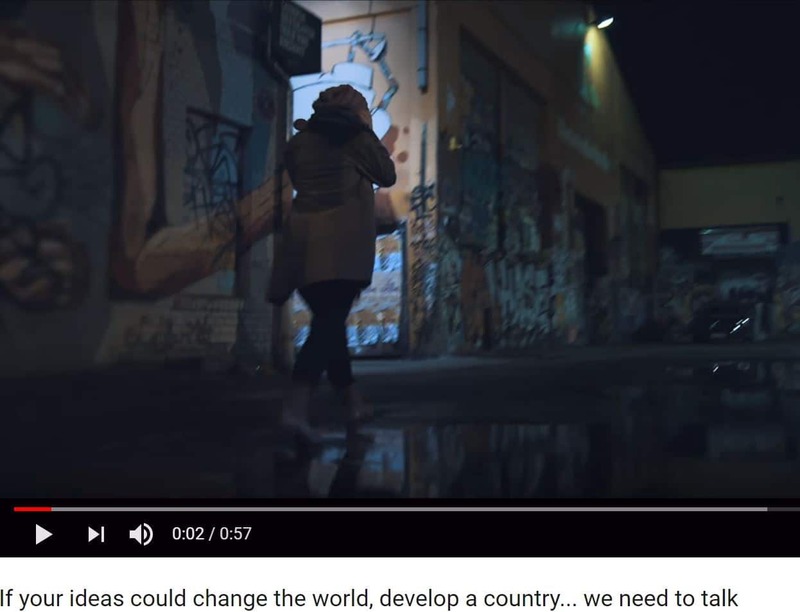 But if we go and vote in the election, our voice does not count — it makes no difference,” 28-year-old Hassan Allam told an Arab News reporter. “There was no real competition against Al-Sisi and many of the people I know were harassed by security forces for their political affiliations. The only safe route for us to support the country is by cheering on our national football team; we have nothing else to do,” Allam added. It is that sentiment that Mr. Al-Sisi will want to turn to his advantage, much like Mr. Mubarak tried with at best mixed results when he sought to either polish his tarnished image by identifying himself with the success of the national team or at times manipulate soccer emotions into a nationalistic frenzy that involved rallying around the leader. To succeed, Mr. Al-Sisi will have to do more than support the team, which this year qualified for the World Cup for the first time in 28 years or adopt a nationalist approach by creating a fund that would incentivize players to play for Egyptian rather than foreign teams. Mr. Al-Sisi will have to ensure that economic reform trickles down to the ordinary Egyptian, get the upper hand in an Islamist insurgency in the Sinai, and ultimately loosen his grip on power to create space for political groupings and individuals to voice alternative and dissenting opinions. So far, there is little indication that Mr. Al-Sisi is rethinking his approach along those lines. 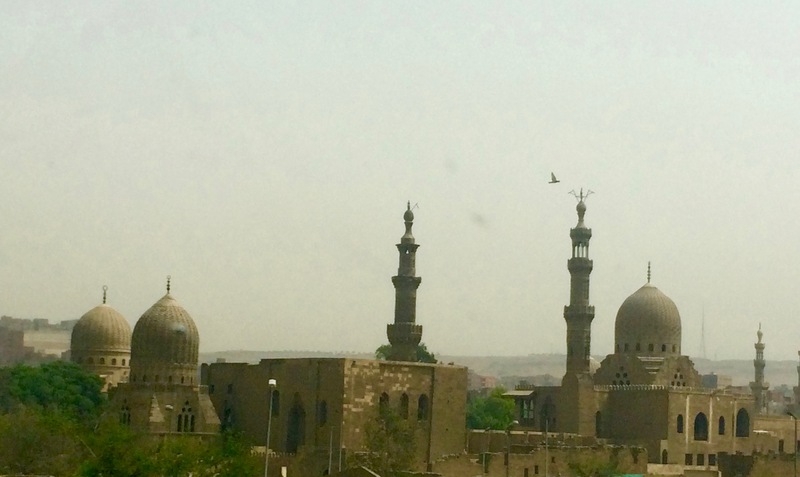 Egypt Trapped in Transformational Process?